Doha, Qatar: Carnegie Mellon University in Qatar (CMU-Q) welcomed the first 20 students of the Class of 2023 at a dinner to introduce the students and their parents to members of the CMU-Q community. The students have been admitted to the university through the CMU-Q ‘Early Decision’ process, and this is the largest group of Early Decision students since CMU-Q introduced the process in 2017. The students come from 13 high schools across Qatar, with the American School of Doha having the largest representation. The group includes 11 Qatari students, and is also the first to have students admitted to the highly selective Computational Biology Program through the Early Decision process. 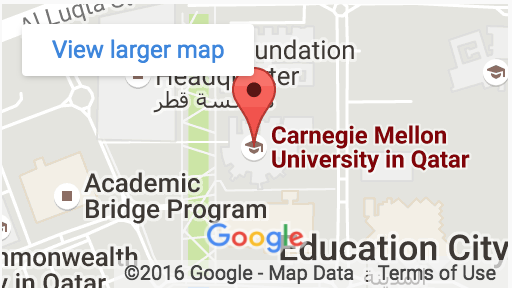 Carnegie Mellon University in Qatar is accepting applications for studies beginning in August 2019 in biological sciences, business administration, computer science, computational biology and information systems. The application deadline is February 1.